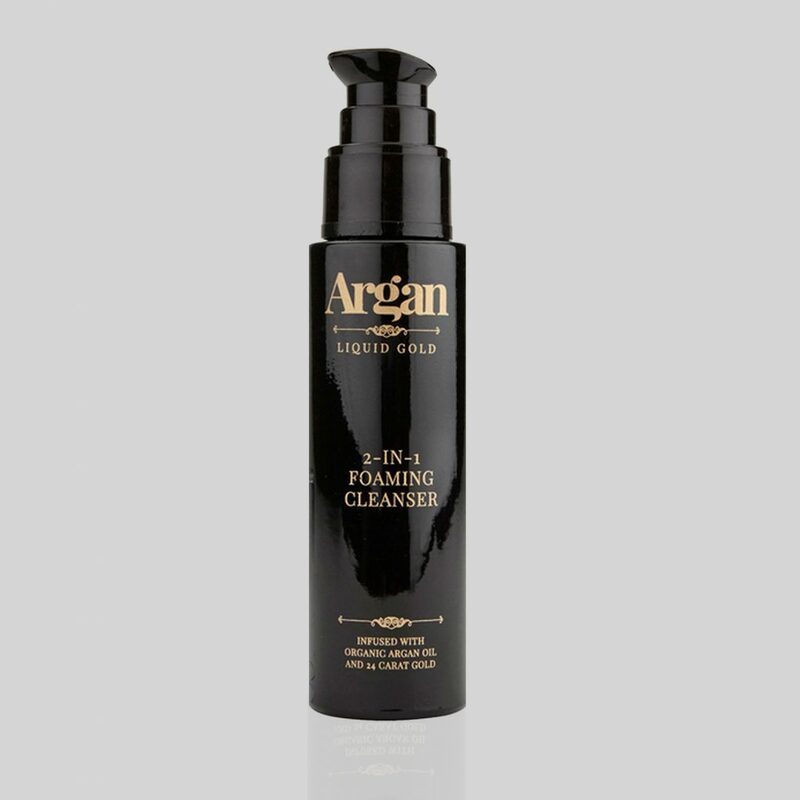 1st Grade, 100% pure, natural and organic Argan Oil has many uses for beauty and otherwise and is completely safe to use on all skin types. This luxurious elixir hails from the Berber tribes in Morocco whose women have sworn by its health and beauty benefits for many years. 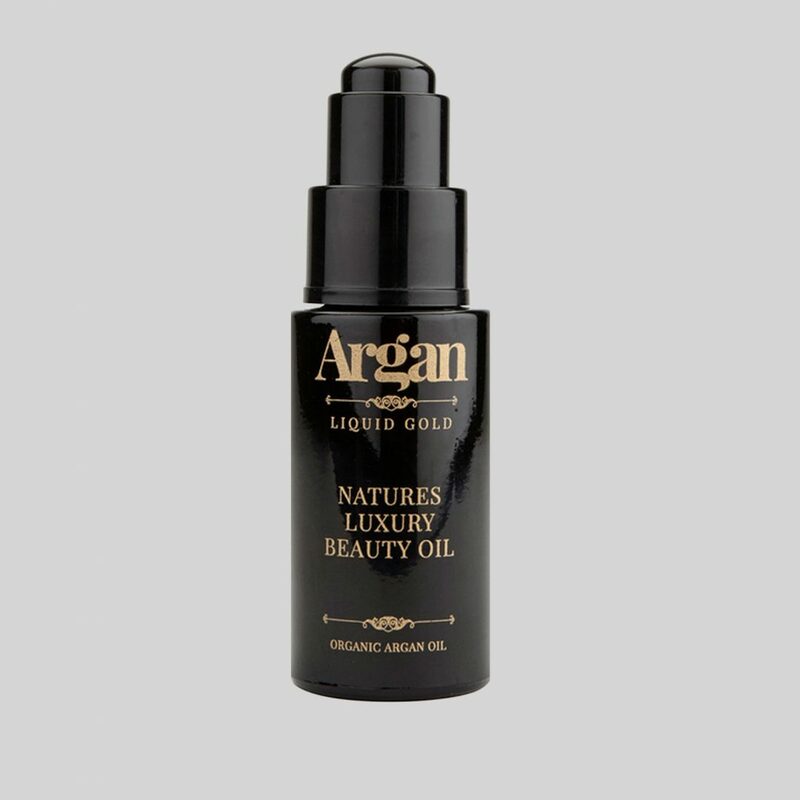 Argan Oil contains several nutritive elements renowned for their beautifying properties, including Vitamin E, squalene, Carotenes and fatty acids which nourish and work to improve the condition of the skin. 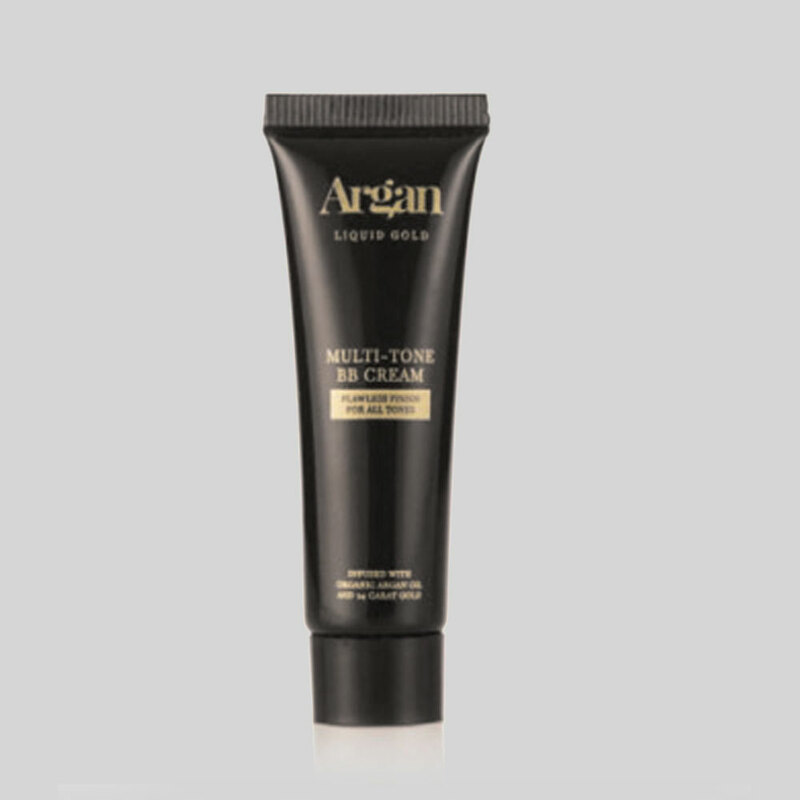 Argan oil helps correct uneven skin tone by hydrating and rejuvenating, resulting in fresh, youthful looking skin. 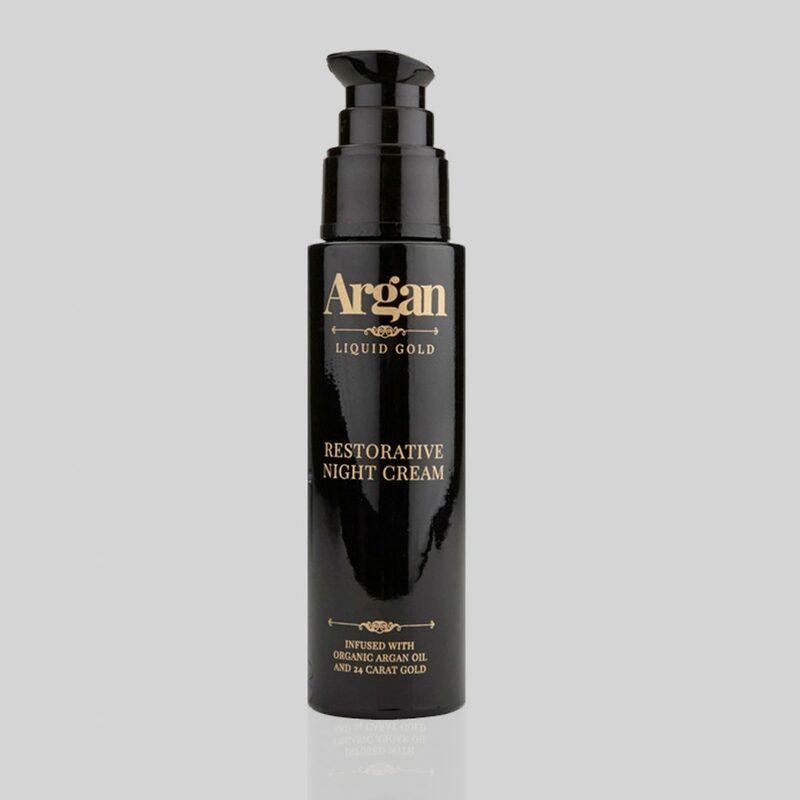 Cold-pressed organic Argan Oil is then decanted in dark glass bottles, which perfectly preserve its healing and moisturising qualities.